From praying for child protection and maternal and child health to praying for our leaders and other advocates, we accomplish more when relying on God through prayer. 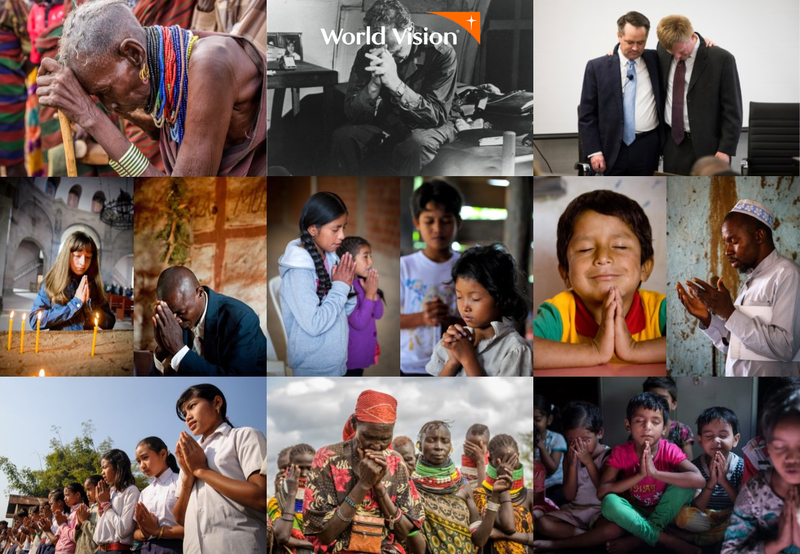 That’s why, on October 1 and 2, World Vision will be holding Days of Prayer. These days will allow our staff an opportunity to express our faith and dependence on God, giving God all the glory for any accomplishments and also asking his guidance for the work ahead. Will you add your prayers to ours? On October 1 and 2, please pray for children around the world, advocates who stand with them, and world leaders who have the power to change policies and practices that affect the most vulnerable. Need inspiration? Check out our Prayers to Change the World Guide! Let’s lift our voices together to praise God!